We looked at the stars? To the love of the One. que miramos a las estrellas? ¿Y qué hay más allá? 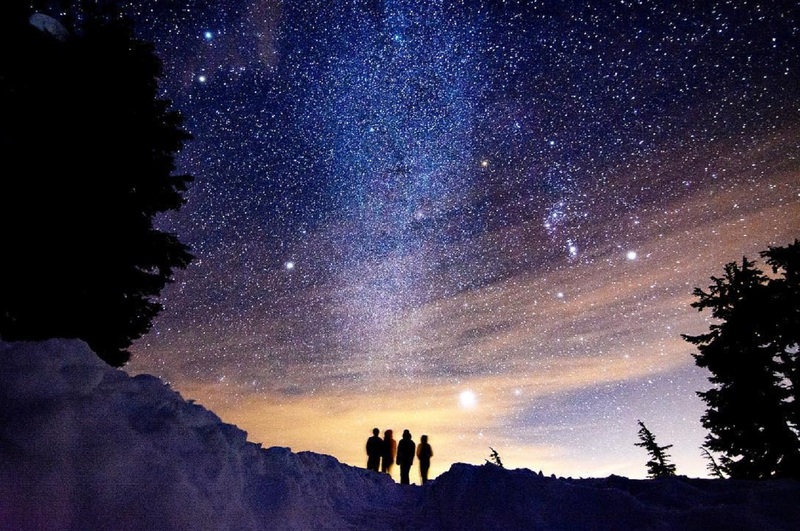 To watch the stars, to look up in the night sky, this is just wonderful – love it too, very much. Watching the stars gives me a feeling of being Home, to feel eternity, endlessness, unimaginable size of God – then I am touched with overwhelming feelings. Thank you so much dear Didi for your lovely comment! 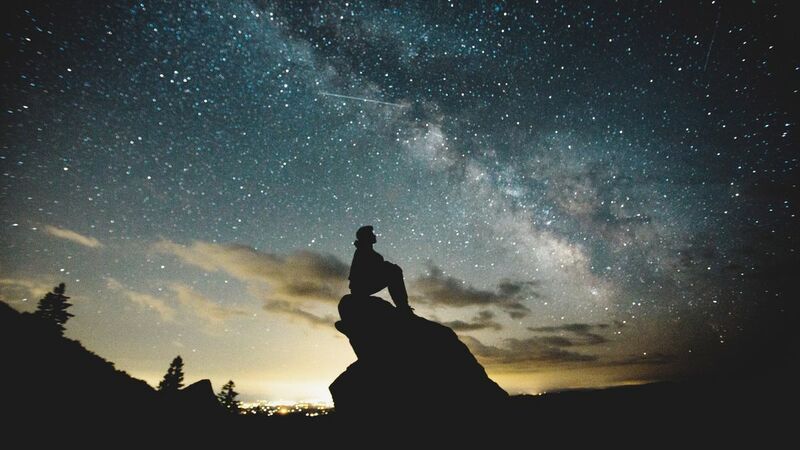 We really cannot help it when we are in awe observing the magnificence of a starry sky… it truly does bring us overwhelming feelings and a sense of eternity as you so beautifully said.. You had a wonderful experience since you were a child being so deeply attracted to the stars! Thank you, my dear friend 🙂 Yes, I also look forward to go to islands, pitch the tent and gaze at the stars, but I only have a short time to do so as in middle of June until end of July it is so bright here that you do not have proper nights, you simply cannot see the stars then. In August it is possible again and begining of May, when all snow has gone (to use the kayak). Have a great week dear friend! Love this post Amira! It is sad that there is so much artificial light that we can’t see the canopy of God’s amazing art work! !